TME’s offer has been enriched by DC fans with PWM regulation system (4-lead). The PWM (Pulse-Width Modulation) is a popular system that enables speed regulation of the motor with no losses in power or torque throughout the entire regulation range. 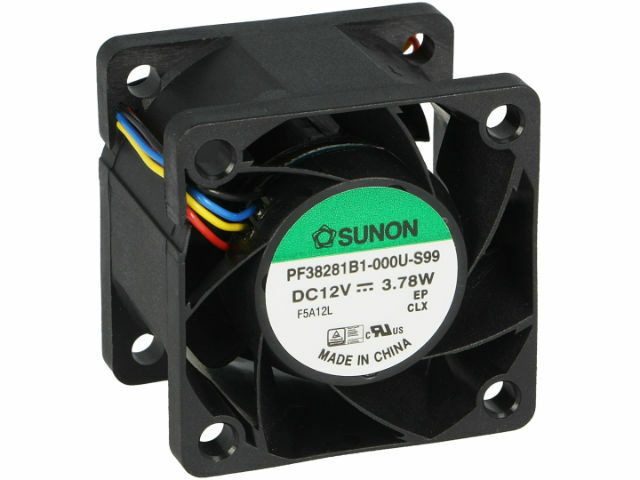 The new PF fans are highly efficient devices equipped with two additional wires: a signal wire and a PWM control wire. They come in the sizes of 38x38 mm up to 140x140 mm, with power supply of 12VDC or 48VDC.